The 2018 regular season is in the books, and the playoff field is set. From the wild-card round through Super Bowl LIII -- which is Feb. 3 at Mercedes-Benz Stadium in Atlanta -- ESPN.com has you covered. Check out our full playoff coverage below. 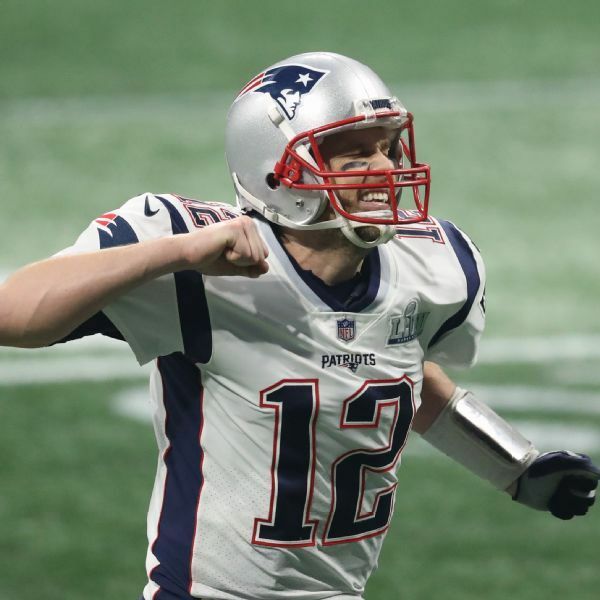 The Patriots tied the Steelers for the most Super Bowl victories by any franchise with their sixth behind a suffocating defensive performance -- holding the Rams to 260 yards and 3-for-13 on third downs. Meanwhile, QB Tom Brady became the first player in NFL history to win six Super Bowls. You might not like it, but you're watching the greatest dynasty in sports history. And it's time to appreciate it, whether or not you root for the Pats. 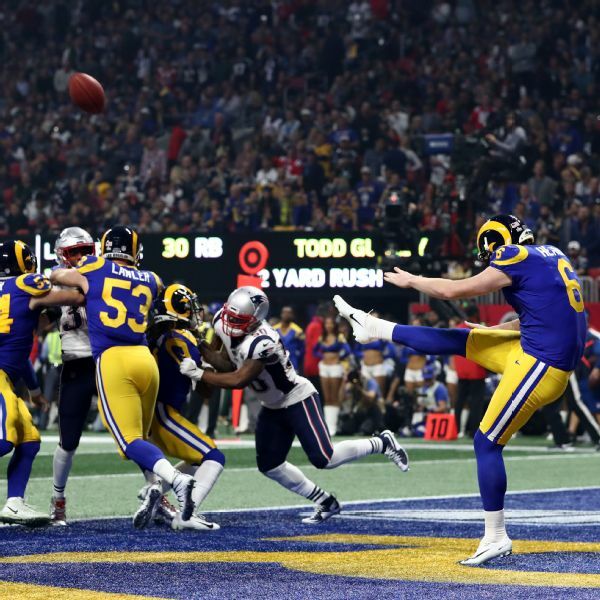 It wasn't the prettiest Super Bowl for fans of offense, but a fourth-quarter TD helped the Patriots beat the Rams for Brady's sixth title. 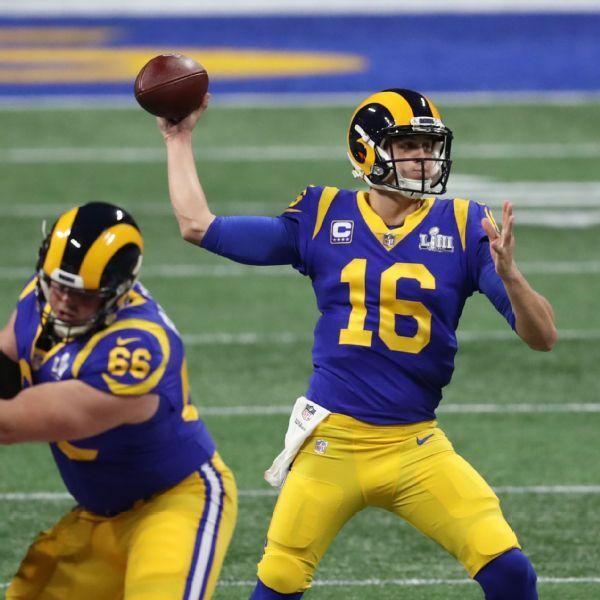 The Rams have plenty of contract decisions to make on defense this offseason, but the future looks bright after a Super Bowl berth. 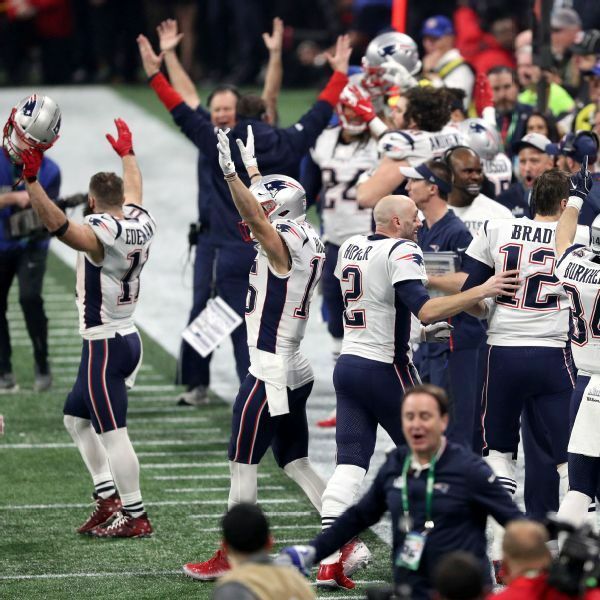 With 16 combined points, Super Bowl LIII was a yawnfest. But how about Cowboys-Dolphins in 1972? Or Niners-Broncos? Let's consider five others that are among the worst of all time. Willis: Patriots or Rams -- whom should you root for? 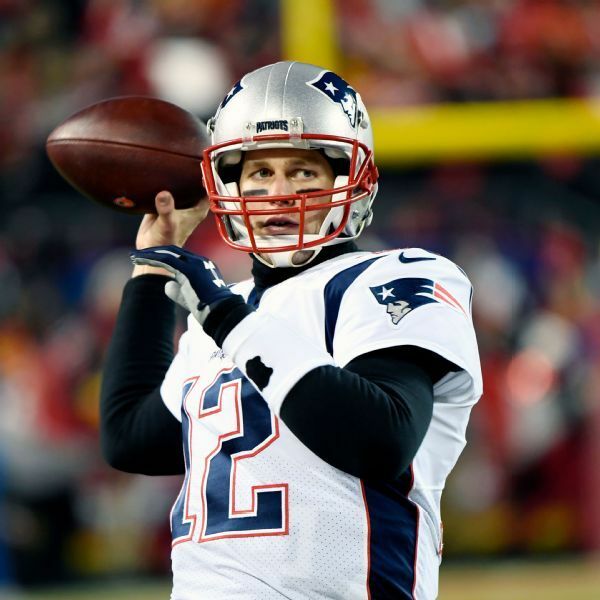 Tom Brady engineering his 57th career game-winning drive to bring the Patriots back to top the Chiefs and advance to Super Bowl LIII. Tom Brady, despite his long list of once-in-a-generation accolades, had the look of a kid in a candy store after Sunday's AFC title game win. 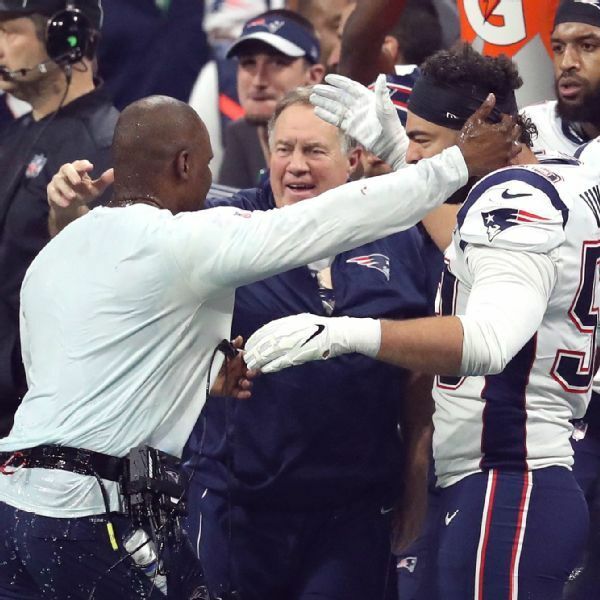 Afterward, he attributed his emotions to the adversity New England conquered this season. Graziano: Can Andy Reid rewrite the book on 'Playoff Andy'? 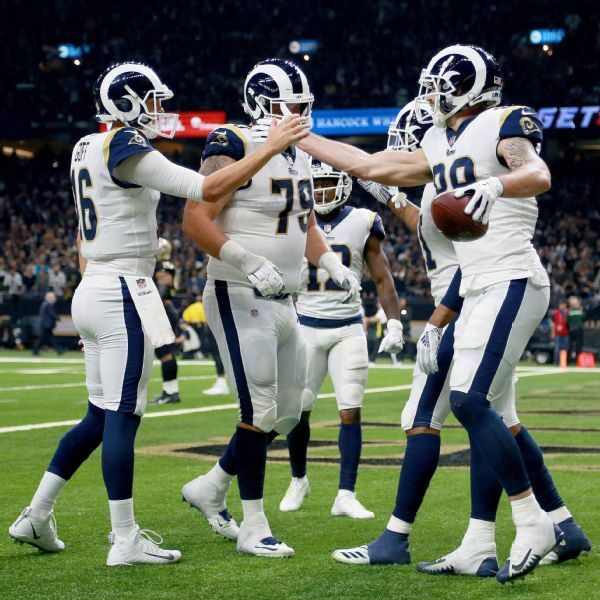 The Rams crawled out of a 13-0 hole -- and dodged a controversial non-call for pass interference -- to defeat the top-seeded Saints and advance to the Super Bowl. The Rams spent big on both sides of the ball and had expectations to match. It was all worth it, as the Rams made their first Super Bowl since 2001. 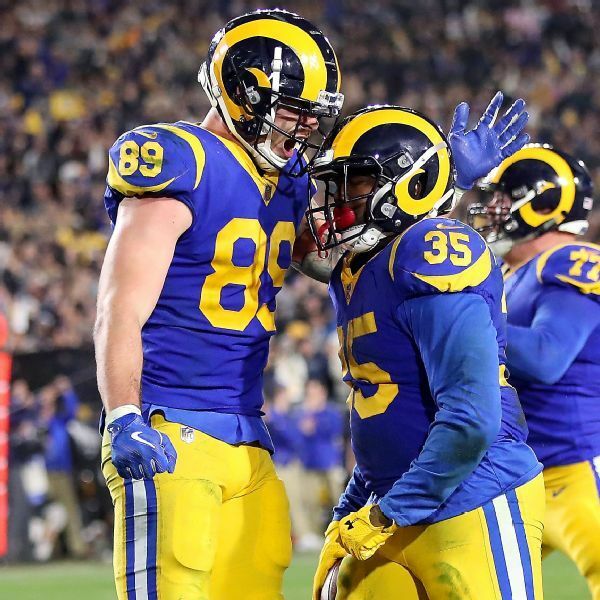 The Rams' turnaround has come ahead of schedule thanks to the environment built by their 32-year-old coach who has become a standard other teams wish to copy. 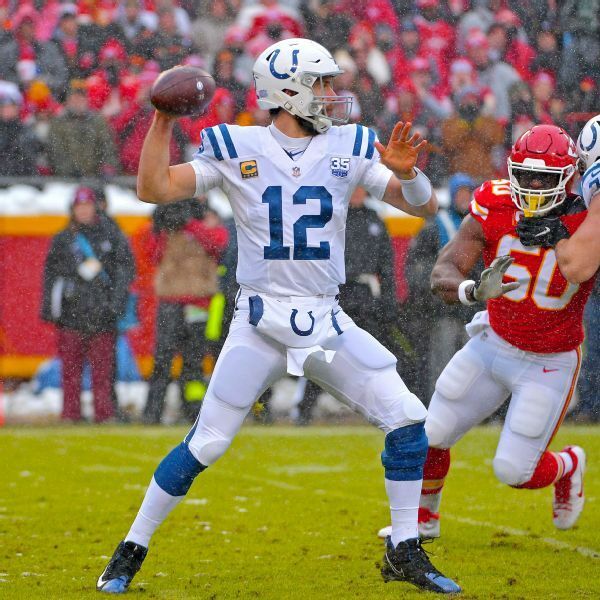 Behind a dominating performance from a much-maligned defense, the Chiefs handily beat the Colts. Up next: Hosting the AFC Championship Game. 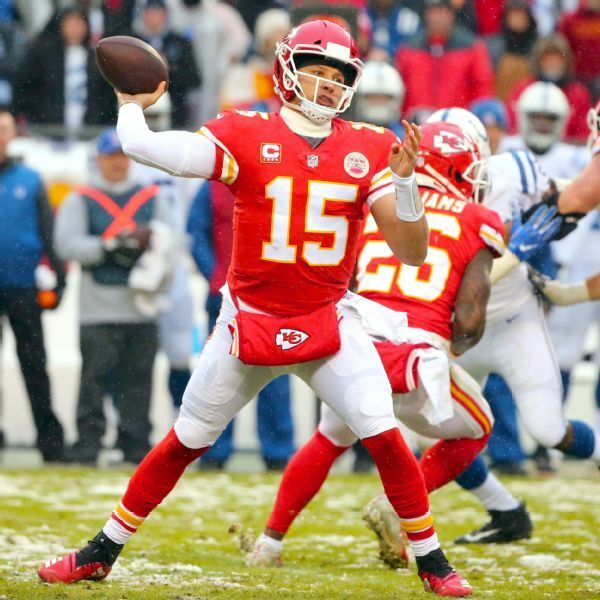 Top AFC seed Kansas City plays its best defensive game of the season and in turn exorcises its playoff demons. Teicher: What's behind Chiefs coach Andy Reid's struggles in the playoffs? 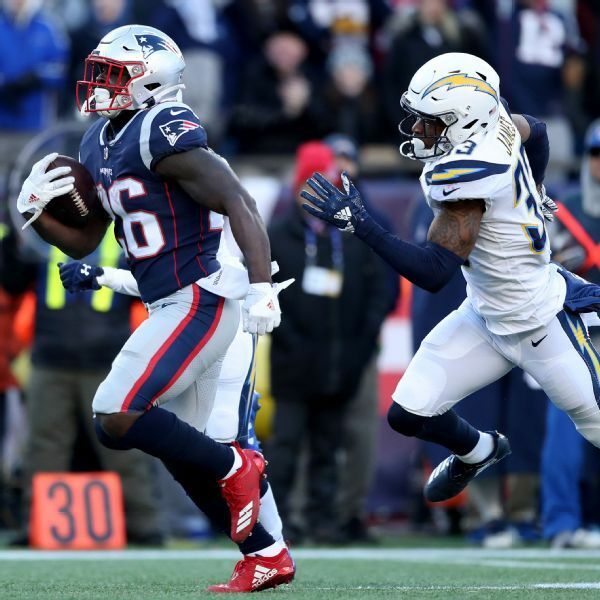 The Chargers had no answers for the Patriots, who jumped out to a 35-7 lead in the second quarter and advance to face the Chiefs in the AFC Championship Game. The rookie's 129-yard game showed he can be relied upon to be a go-to guy in the playoffs, and the Pats will need more of the same with the Chiefs up next. It was an early exit for the 12-4 Chargers in their first postseason appearance since 2013, but this team should be back. Behind 273 yards on the ground from C.J. Anderson and Todd Gurley, the Rams dispatched the Cowboys and are on to the NFC Championship Game. 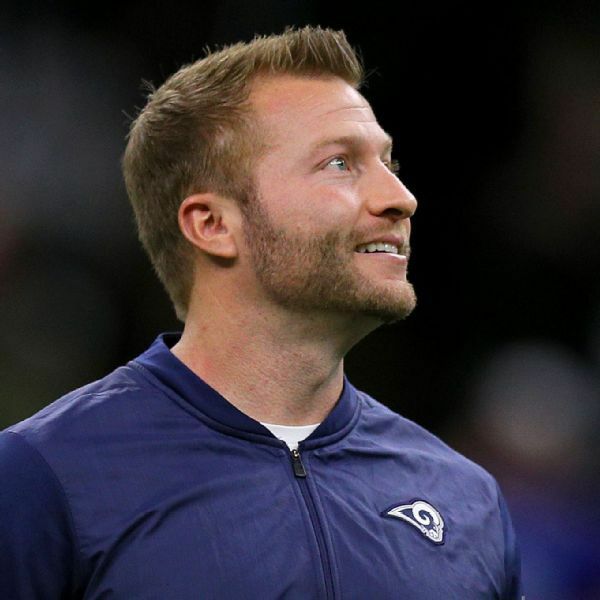 Sean McVay turned to C.J. Anderson and Todd Gurley to pile up 273 yards on the NFL's best rushing D. The win proves they're more than just hype. The Saints fell into a 14-0 hole in the first quarter, but their defense rallied to shut the Eagles out the rest of the game and move on to the NFC Championship Game. The longest drive in an NFL playoff game in at least 20 years featured four penalties, clutch conversions and a lot of Saints All-Pro Michael Thomas. 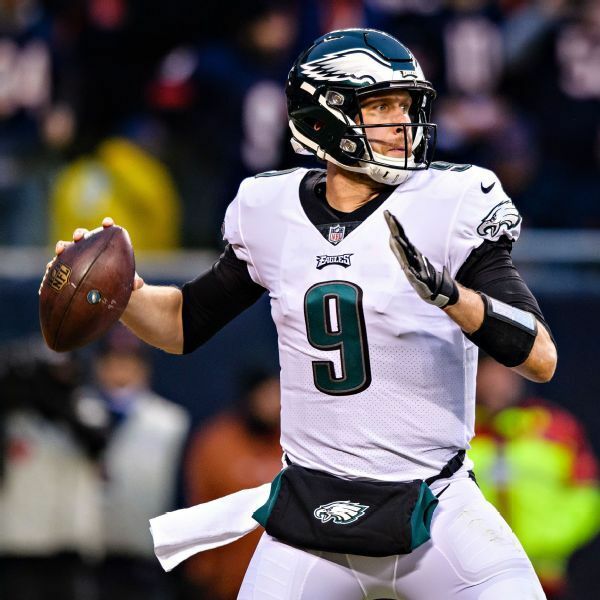 Nick Foles flashed some of his magic from 2017, but he couldn't duplicate the Super Bowl feat as injuries hurt the Eagles all season. Triplett: 2009 vs. 2011 vs. 2018: Which team is Saints' best ever? The Colts jumped out to a 21-0 lead that the Texans never seriously threatened, and Indianapolis moves on to the divisional round to face the No. 1-seeded Chiefs. 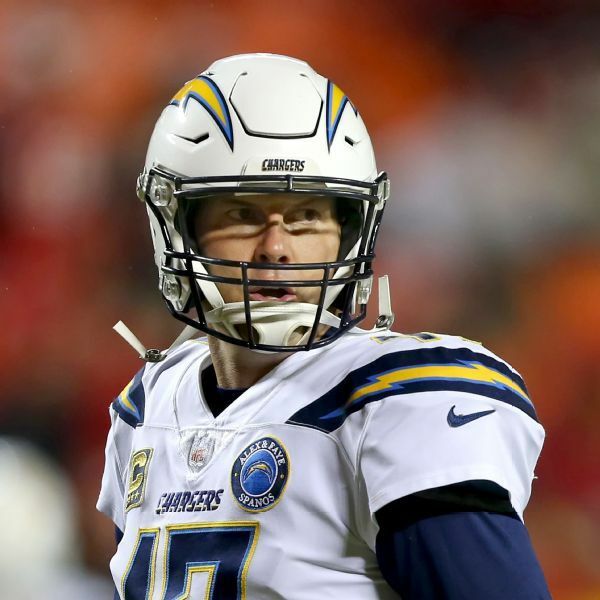 The Chargers held off a furious Ravens rally in the fourth quarter to win on the road and advance to face New England in the divisional round. The Eagles scored a touchdown on fourth down to take the lead, then held on to win when a Cody Parkey field goal attempt hit the goalpost twice before bouncing no-good. 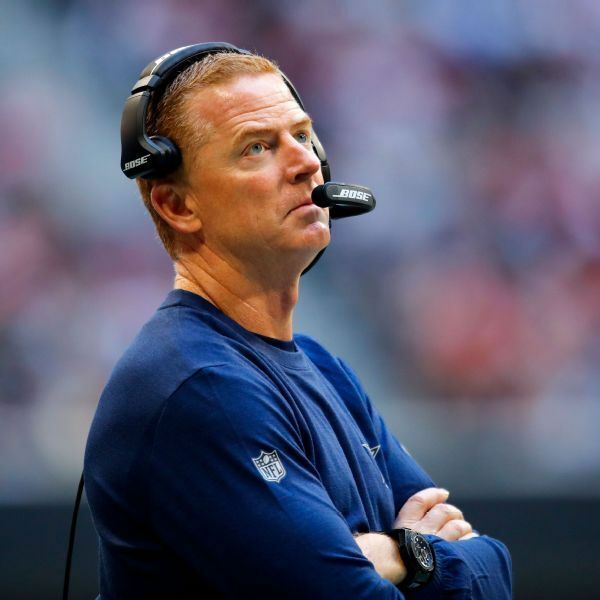 The Cowboys improved to 8-1 in their past nine games and advance to the divisional round behind a strong performance from Ezekiel Elliott.